Ah, the Amish. Such a weird, unorthodox yet interesting bunch of individuals. Ever since they first settled in America in the 1700s, they’ve expanded and grown in number. However, they seemed to have not changed one bit at all despite centuries of progress for everyone else everywhere else. The world grows and changes yet they stay the same; weird, isn’t it? 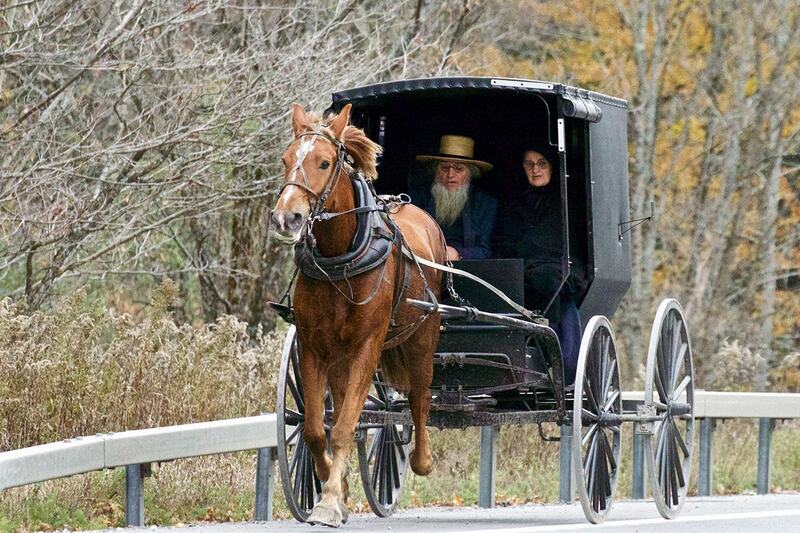 Today we take a look at the Amish and their bizarre, yet humbling way of living. Let’s start with an easy one, shall we? 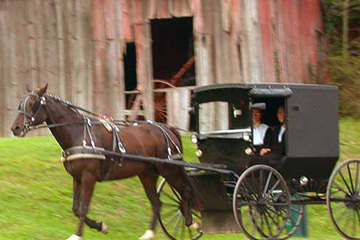 The Amish have a very strict and conservative take on technology; more specifically, modern technology, as they wish for the Earth to remain ‘the way God originally created it’. The drive no cars (instead resorting to horses and carriages like the picture above), use no computers and very sparingly use old phones; they don’t even use lamps! Instead, they use candles. What a way to live, eh? 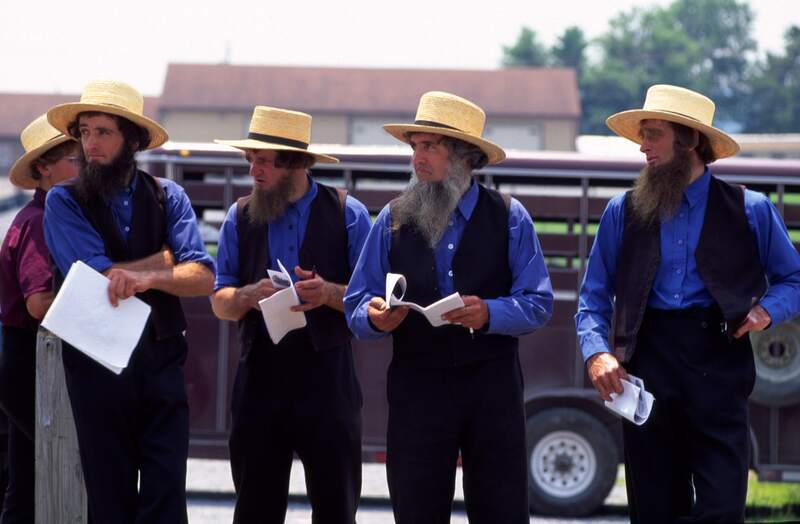 Because of the strictness of the Amish community, many people speculate that there is no dating period and that marriages are arranged only by the parents. 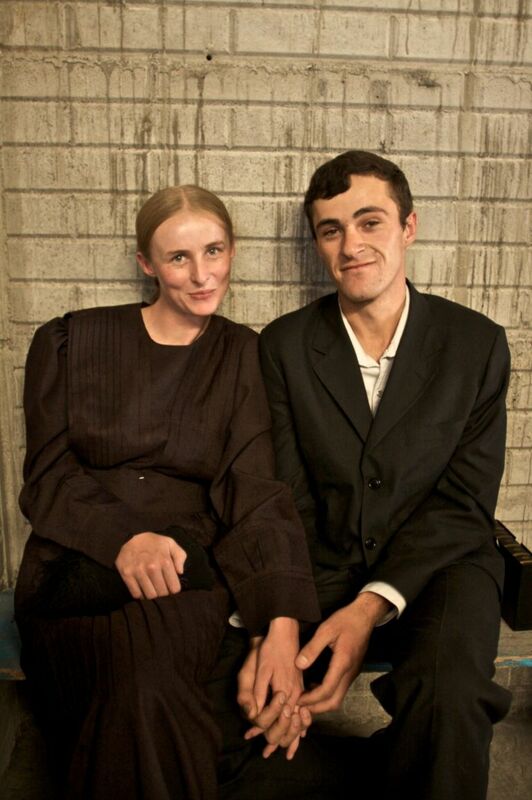 On the contrary, Amish singles do have opportunities to get to know one another after Church on Sundays. If two singles like each other, the male offers to give the girl a ride home. They then stay up talking until the wee hours of the morning, when he goes home. After the couple decides that they want to be together forever, the next for them is to get engaged. However, unlike most engagements, the man does not ask the woman to marry him by presenting her with a diamond ring. Instead, he gives her a piece of china or a cloth (something useful). The couple must also have the engagement condoned by If they receive the “ok”, the engagement is announced to the entire community via their town newsletter.